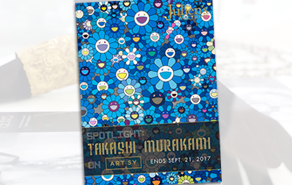 Julien’s Auctions presents: Artsy - Spotlight on Takashi Murakami, a spotlight auction featuring the imaginative work of Takashi Murakami. 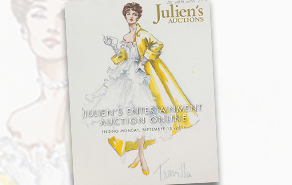 Julien’s Auctions is pleased to present a timed, online auction that will run until Sunday, September 18th, 2017. 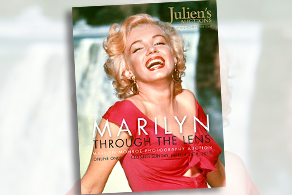 Julien’s Auctions invites you to experience Marilyn Monroe as viewed by the photographers who captured her essence. 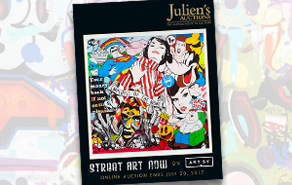 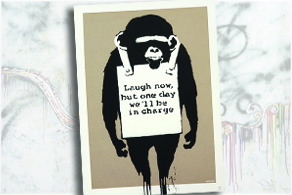 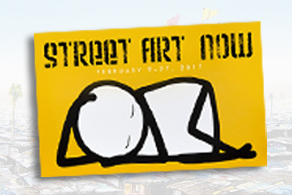 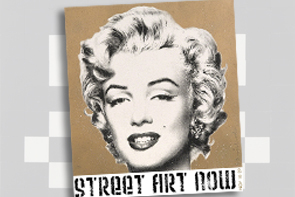 Julien's Auctions' Street Art Now online auction with Artsy showcases the independent nature of the Street Art movement. 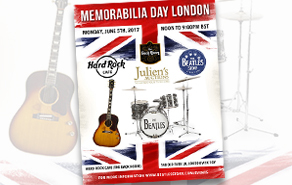 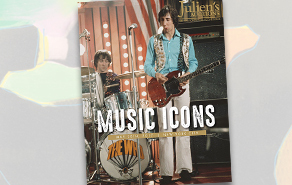 Join Beatles Story Museum, Hard Rock Cafe London and Julien’s Auctions for a Memorabilia Day In London on Monday, June 5th, 2017 at the Hard Rock Café Back Room London. 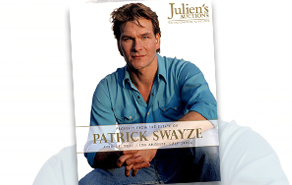 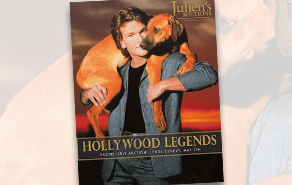 Julien's Auctions is excited to present an online-only auction featuring property from the estates and collection of three beloved celebrities: Patrick Swayze, Doris Roberts, and Shirley Jones. 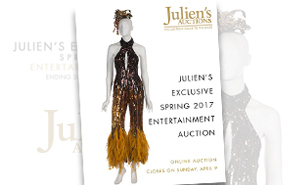 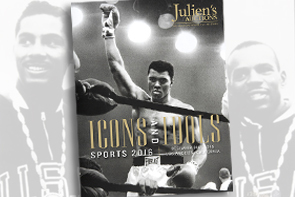 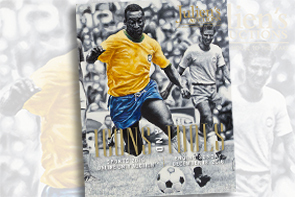 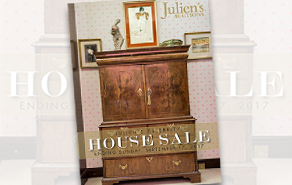 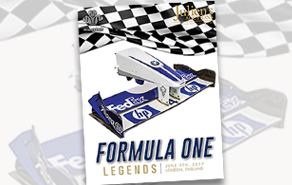 Julien’s Auctions is pleased to present a timed, online-only auction that will run from now through Sunday, April 9, 2017. 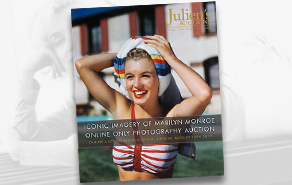 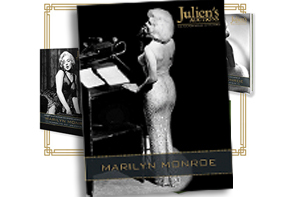 Julien’s Auctions, the world record-breaking auction house to the stars, has announced Marilyn: Through The Lens, an online auction closing Sunday, March 26th, 2017. 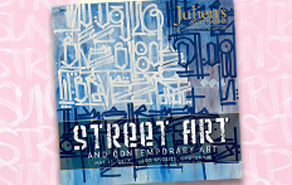 Julien's Auctions + Artsy present their third installment of "Street Art Now" featuring more than 30 artworks by artists who have forever changed our public spaces.